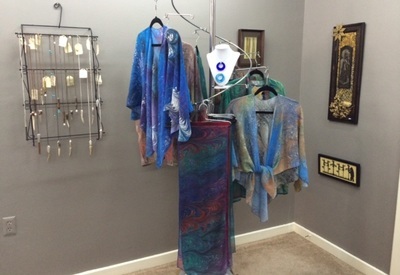 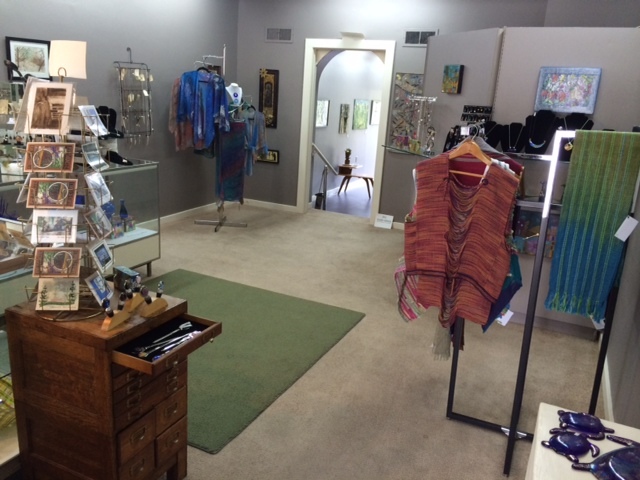 New, colorful, creative, whimsical, intuitive, masterful pieces of art. 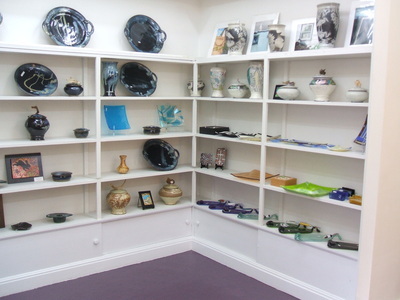 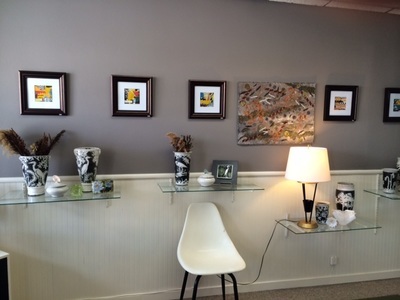 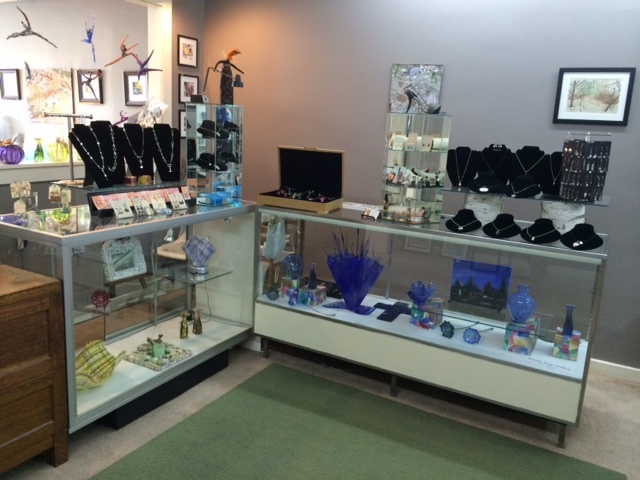 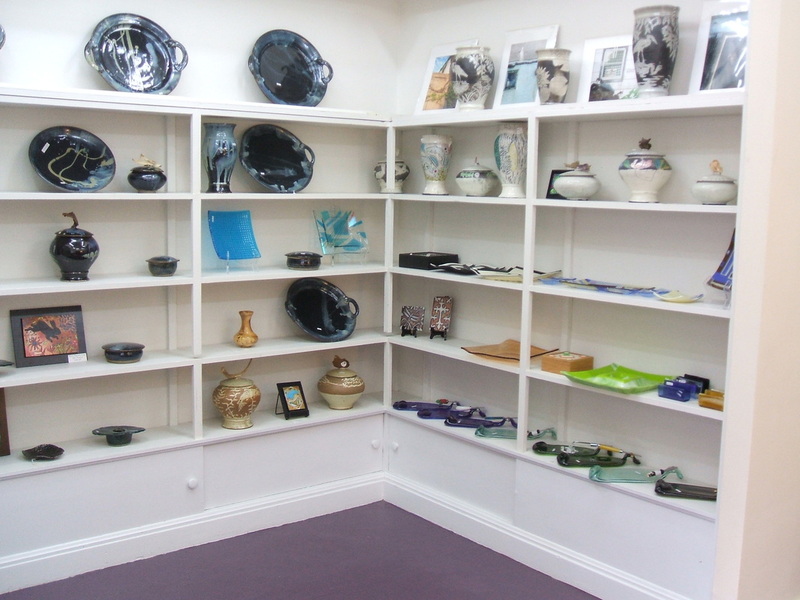 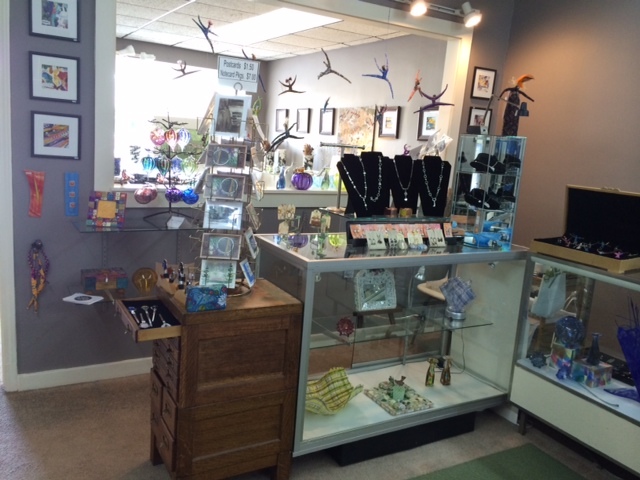 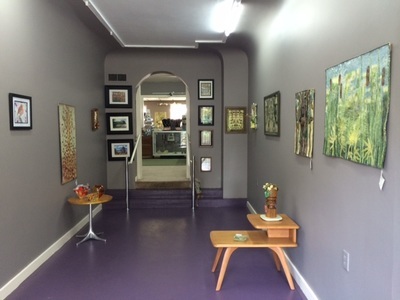 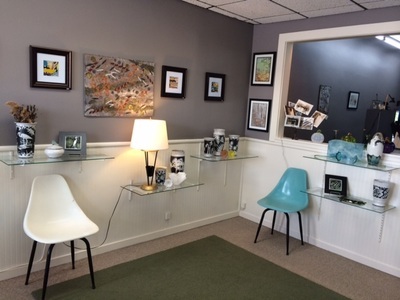 you will find three rooms filled with an eclectic mix of fine art and fine craft. 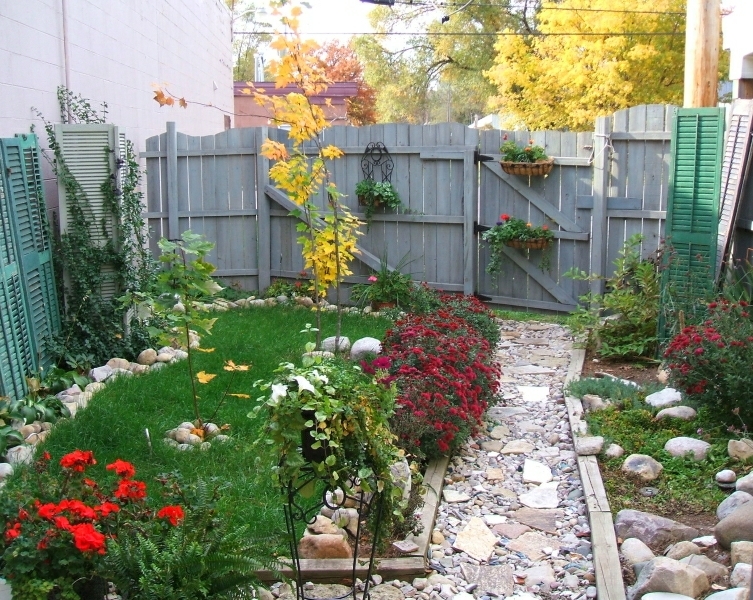 Step outside into the courtyard and into a little oasis within the village of Baldwin.